Super lightweight at just 0.4 kg, high performance, easy to use and feature packed. 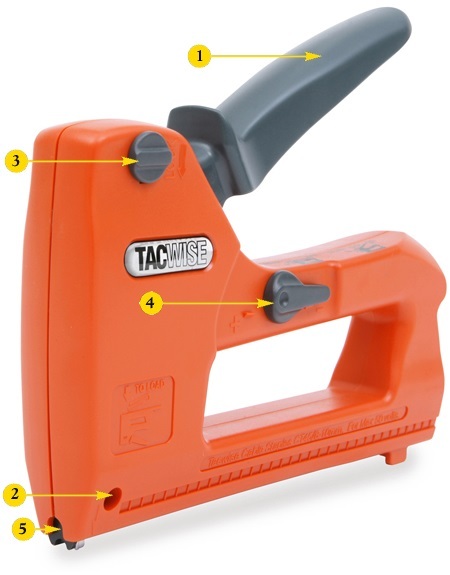 Fires CT-45 Staples 8-10mm with comfort and precision. 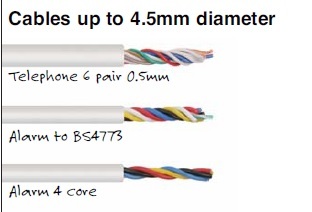 Perfect for working with cables up to 4.5mm in diameter such as telephone 6 pair, alarm to BS4773 and alarm 4 core.